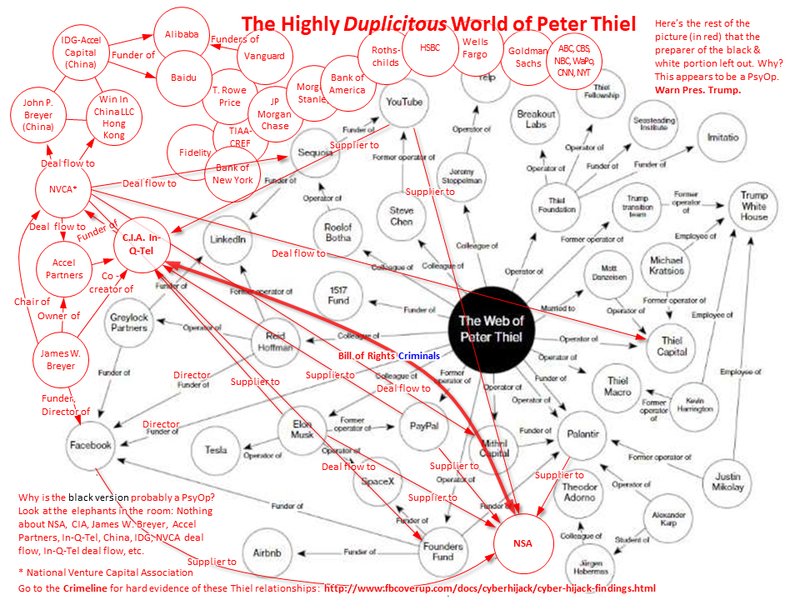 After we read the article below on Peter Thiel, we thought our readers might like to have a tool to create their own map of how connected Peter Thiel is to your every day life. After reading the article, use our links below to build your own version. 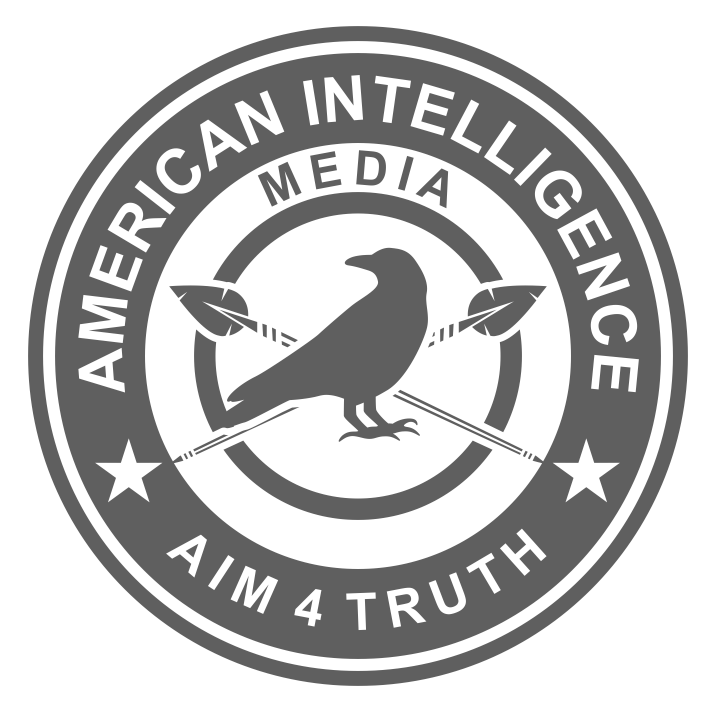 Using this PPT version, patriots can build on this work. These files have also been posted in (pdf, pptx, jpg and tif). Add you own special mapping touch that shows how connected your own life and gadgets are to Peter and Palantir. Why has no one brought this up to bust Mueller operations?